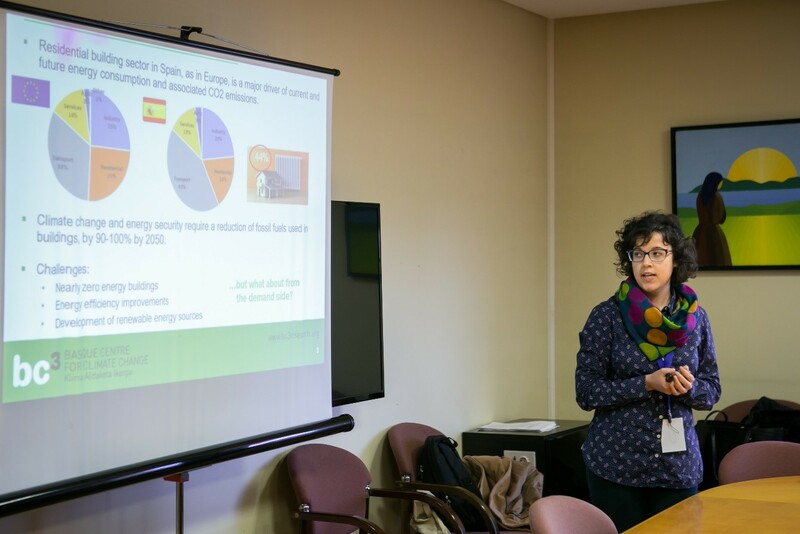 On January 31, 2019, ENABLE.EU’s goals and results were presented by Alessandro Silvestri, Elena López and Amaia de Ayala (Basque Centre for Climate Change) at the XIV Conference of the Spanish Association for Energy Economics. 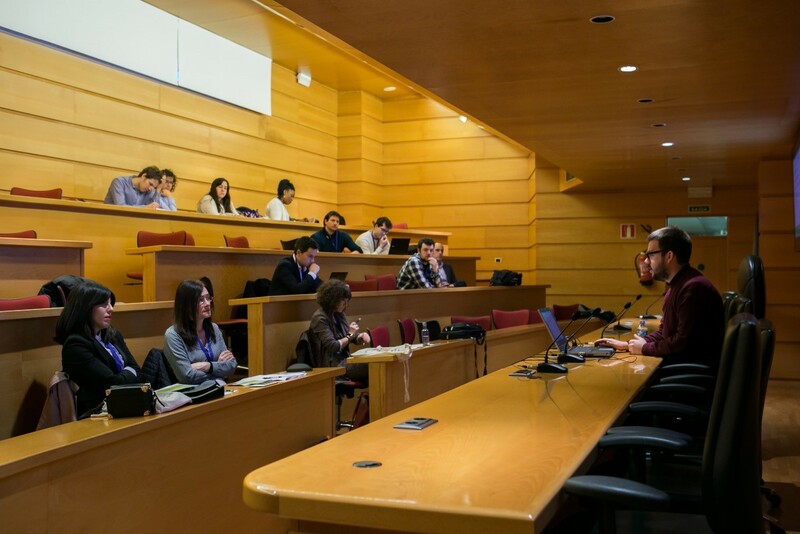 This conference, titled “Energy transition, industry and employment”, represents the largest meeting of Spanish researchers in energy economics. It provided an ideal opportunity to highlight the findings from the ENABLE.EU project. Alessandro Silvestri presented the paper “Contributions of car-sharing to low carbon mobility: insights from experts and user’s in-depth interviews”. 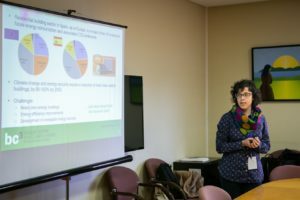 The study presented the results of the in-depth interviews conducted in Spain with households and experts on carsharing services and their relationship with other transport modes (see the full report). Elena López presented the paper “Energy decisions in heating consumption: results from fuzzy cognitive mapping”. 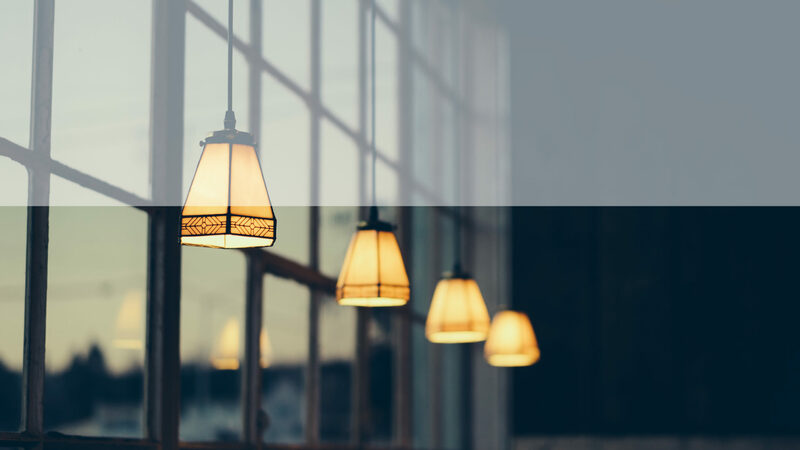 The study presented the results of three focus groups conducted in Spain, with different populations – citizens, academics and energy experts – in order to test potential differences in households’ heating expenditures (see the full report). During the conference, both of these studies were selected by the Scientific Committee as among the best papers presented by young researchers. Alessandro Silvestri was awarded with second prize.